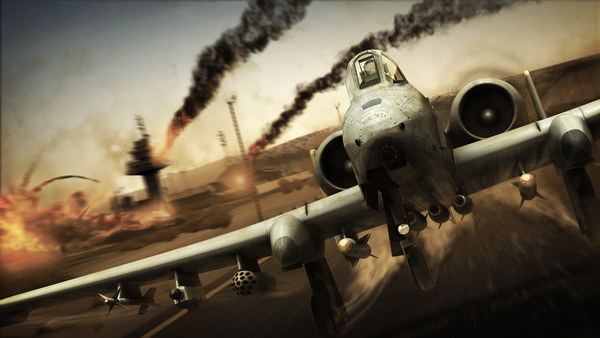 Tom Clancy’s HAWX 2 Coming in September. 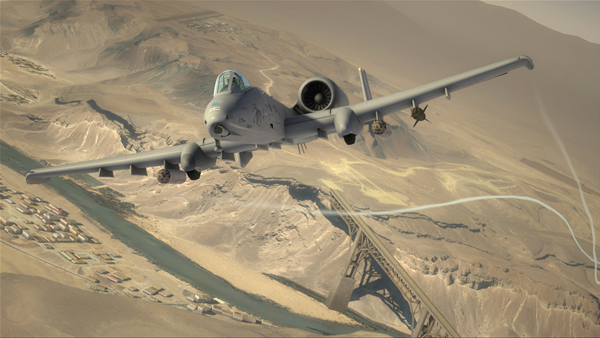 A representative has confirmed that PC, PS3 and Xbox 360 Version of the game “Tom Clancy’s H.A.W.X 2” will be released on September 7 while the Wii users will have to wait a bit more till November 7. 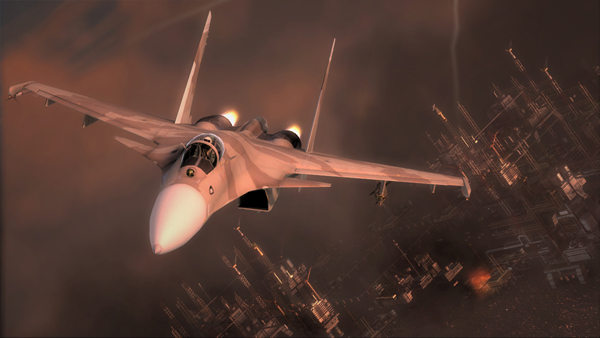 H.A.W.X 2 is set in the Middle East where unruly insurgents have caused havoc and some Russians Nuclear missiles have gone missing and its up to H.A.W.X (“an elite military squadron performing black ops and surgical interventions on behalf of the United States government”) to save the day. The game will offer users to control 3 new characters American, British and Russian throughout the game. 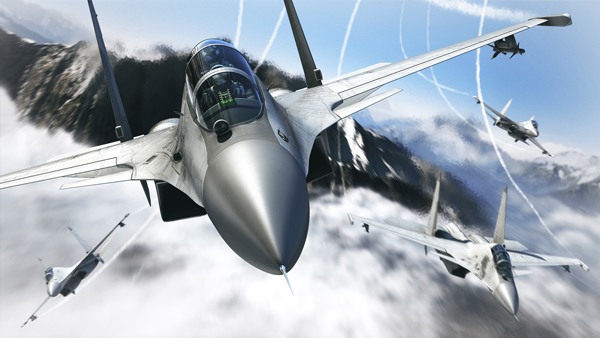 The game will give us the opportunity to fly some new planes like F-22 Raptor, F-35 Lightning II, Su-37 Terminator, Eurofighter Typhoon, Rafale, F-117 Nighthawk, F-14A Tomcat and AC-130U Spooky which will be an overall amazing experience. 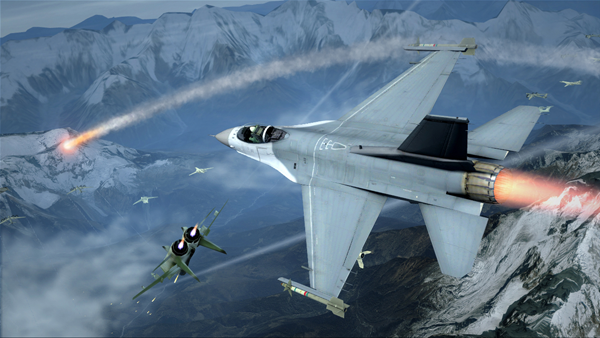 Some new features the game offers are point precision missile strikes meaning you can point your missiles to attack any specific place of the other plane whether it be the tail or the window the precision strike will improve the missile strikes a lot and we can even control he missiles as they fly through the air. The new game will also allow players to take-off and land the airplane on run-ways which the first part of the game didn’t allowed and also the control of UAV (Unmanned Aerial Vehicles).